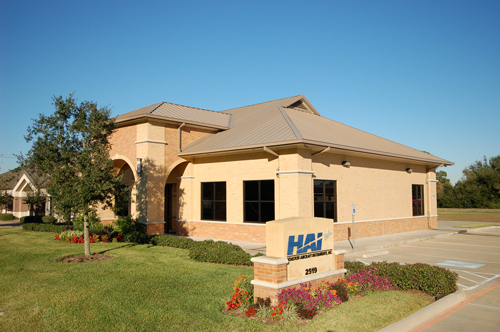 HAI is a global leader in the repair and overhaul of aircraft instrumentation and accessories, spanning over 44 years. We provide superior, reliable, and cost effective services for a broad spectrum of the aviation industry, including general/commercial/corporate aviation, helicopter operations, and government and military customers. We are committed to providing our customers with outstanding quality service. Our company was built on integrity, honesty, and excellence in every aspect of the services we have to offer. We also believe in keeping the cost reasonable, while maintaining exceptional quality that either meets or exceeds Original Aircraft Manufacturer (OEM) specifications. At HAI, your success and safety is our number one priority. Our dedicated professional team understands the importance of exceptional customer service and will provide the solution to your aircraft instrument and accessory needs. Please take the time to explore our site and learn more about HAI’s services. Let us know how we can help you. Contact Us Now! Looking for the perfect gift for the pilot in your life? Get an HAI Gift Certificate!